Welcome to the Facebook Spiritual Gateway. If you landed here, it is more than likely that your soul is searching for more spiritual enlightenment or wanting a deeper spiritual connection. If so, you have come to the right place. So, go to Facebook and join the group. Spiritual Gateway is devoted to give the reader a more profound understanding of the spirit world. You will discover a deeper level of richness and vastness of the spirit world. The Facebook page is dedicated to God’s and HIS/HER’s spirits of light. GOD gives permission to these wonderful spirits of light to come and assist us in reaching GOD’s Divine Light. Moreover, they help us in reaching a better understanding of our true spiritual nature and connect with it. 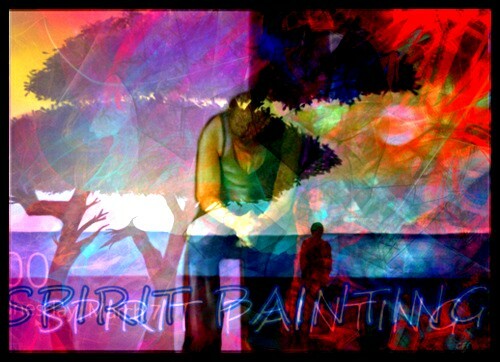 The Facebook page contains spiritual paintings, spirit inspired books, articles and much more. May the light of God shine upon all His children. The page is for spiritual guidance and growth awareness. No liability will be accepted by the Administrator or readers. Go now to Spiritual Gateway and join now. 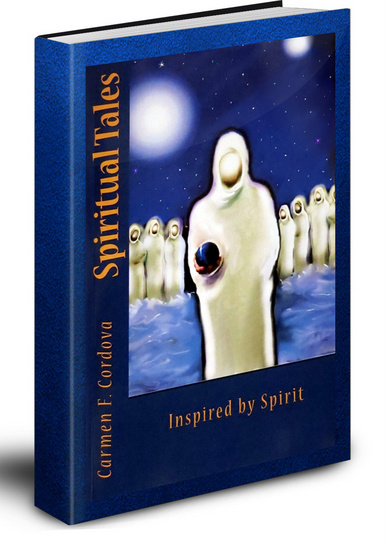 Also click here to purchase spiritual tales- a book with captivating spiritual tales.